Have you heard about the cult of P50? 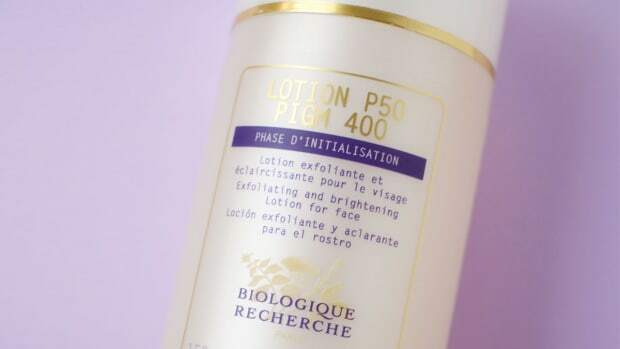 In an age where almost every beauty item imaginable is available at the corner drugstore or with a click of the mouse, Biologique Recherche Lotion P50 is one of the few TRUE cult-beauty products to get excited about. It&apos;s still hard to find, it&apos;s hugely hyped and quite possibly, it could change your life. 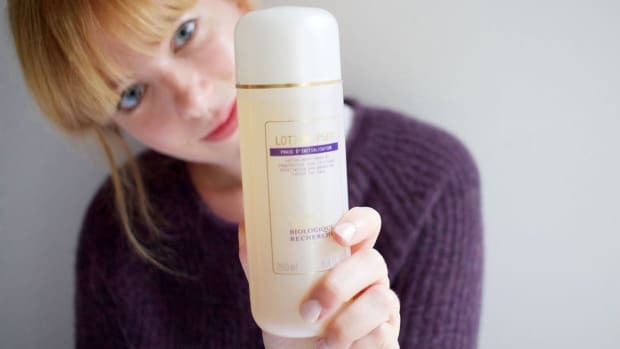 First, let&apos;s talk about why this product makes editors, celebs and skincare junkies go bananas. It&apos;s not a lotion. And it&apos;s not really a toner, although I suppose that&apos;s the closest category you could place it in. 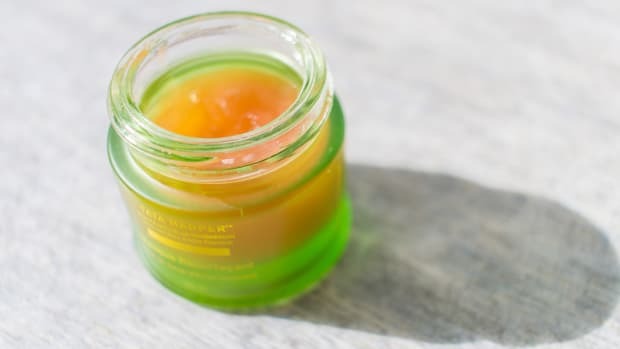 It&apos;s more of a hybrid, a clear liquid that exfoliates and balances all skin types. You&apos;re meant to use it twice a day, after cleansing and before moisturizer and makeup. A couple drops are all that&apos;s needed, applied on a cotton pad (like my trusty Shiseido Facial Cotton). They say to start with a damp cotton pad and to rinse it off after application, but as your skin gets used to it, you can apply it with a dry pad and just leave it on your skin. 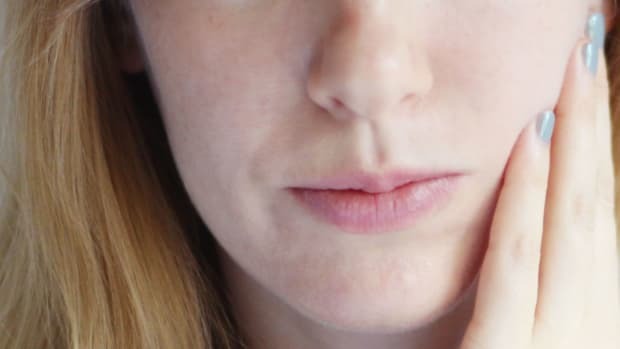 You may get a "tingle" and some redness at first, but that should subside within a few minutes, and provided you&apos;re using the right strength, stop happening altogether after a few days. When you first open a bottle, you WILL notice the smell. It&apos;s not unpleasant... but it&apos;s definitely "unique." The ingredients include witch hazel, myrrh extract, sage extract... and onion extract. But rather than being stinky, I just find it a bit medicinal. You do get used to it over time. And this is why they make you have a skin consult before you can even buy one. 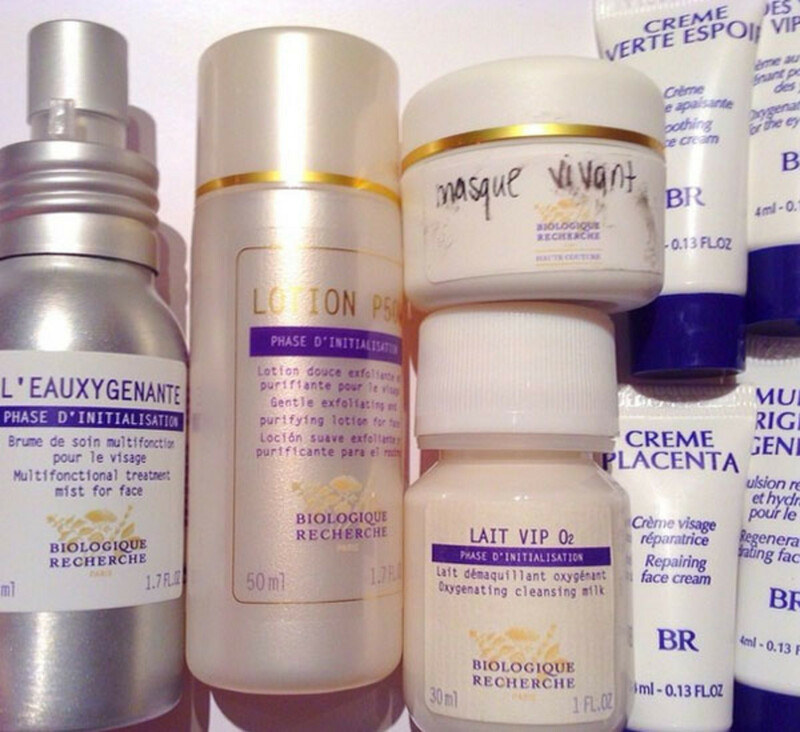 Lotion P50 is the strongest one, good for oilier and what they call "hyper-keratinized" skin conditions. Lotion P50V (for vitamin-enriched) is more for mature skin types, and contains ingredients that help lighten discolourations. Lotion P50W (no idea what the W stands for) is the sensitive one. This is where they&apos;ll most likely start you, and then if you skin can handle the product, you may be able to move up to the stronger regular P50 over time. * Actually, I lied. There is a fourth, Lotion P50 1970. This is the original formula, but to my knowledge it&apos;s not sold in certain countries, including Canada, because it contains phenol (a numbing antiseptic that has some safety concerns). I somehow received a bottle of the 1970 P50 in my ELLE days, and I can attest to the fact that yes, it&apos;s VERY strong, and your face does go temporarily numb! The difference with P50W is that it has added arnica extract; P50V has added natural sponge, yeast and walnut extracts. Lotion P50 1970: Water (Aqua), Glycerin, Phenol, Niacinamide, Vinegar (Acetum), Ethoxydiglycol, Magnesium Chloride, Lactic Acid, Arctium Lappa Root (Burdock Root) Extract, Salicylic Acid, Sodium Benzoate, Sulfur. How Does Lotion P50 Change Your Skin? 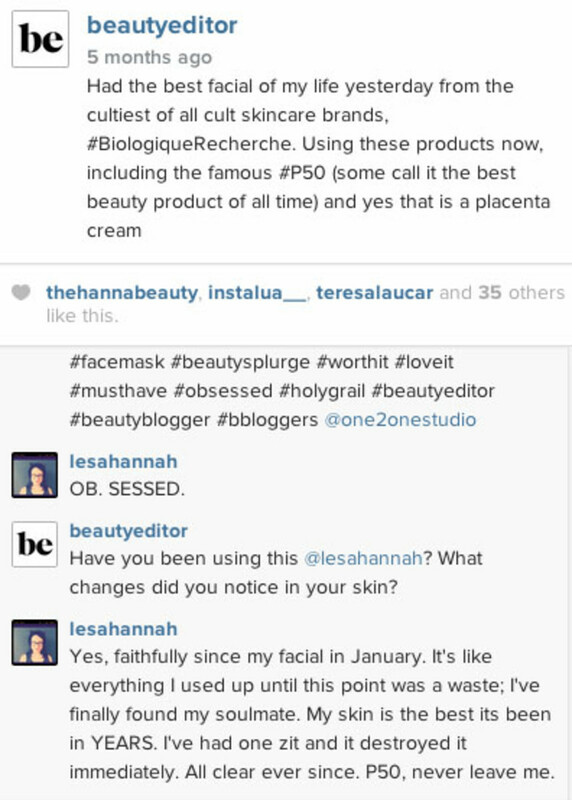 Take what she&apos;s saying very seriously folks, because I&apos;ve NEVER heard Lesa say such complimentary things about a beauty product. Her bar is high. And I agree with her! Most skincare products (with the exception of Retin-A, which doesn&apos;t count since it&apos;s prescription) simply don&apos;t do very much. 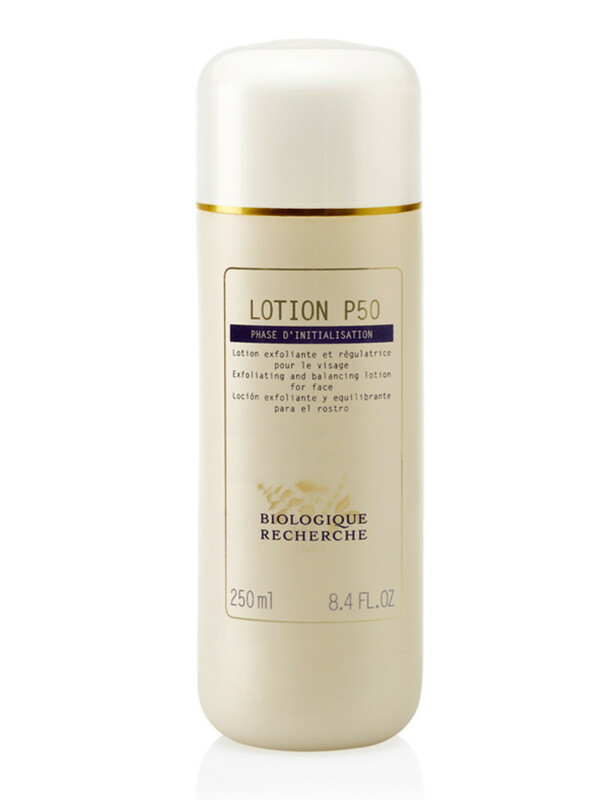 Lotion P50 isn&apos;t loved because it&apos;s hard to get—although that certainly adds to its mystique. People love it because it produces results. Period. 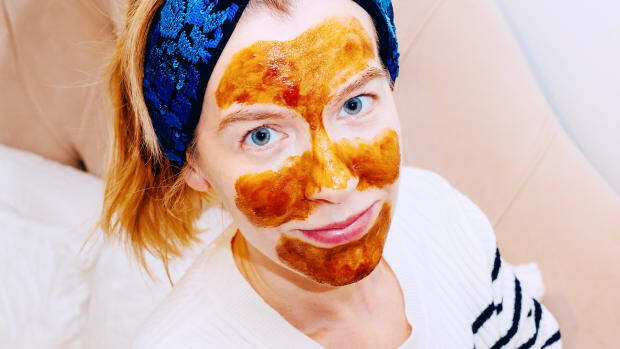 Acneic and oily skin: Like Lesa mentioned, it kills off zits like nobody&apos;s business. I would most definitely recommend it for anyone who suffers from annoying breakouts. It&apos;s very possible that P50 could be the thing that keeps them under control. Some people even say it minimizes oil production and pore size. 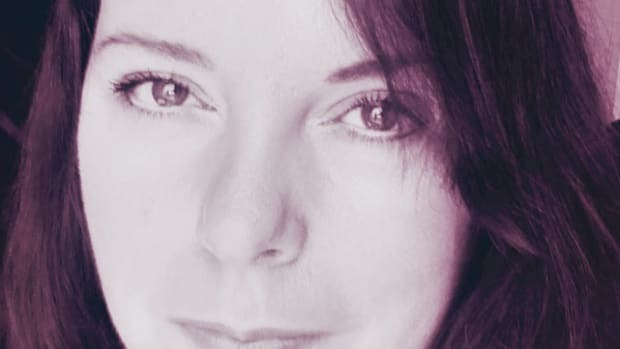 Discoloured and dull skin: I&apos;ve personally noticed an additional benefit of those reddish/purplish post-acne pigmentation marks fading away much faster. Makes sense, since the product is speeding up the skin&apos;s turnover. As a result, it&apos;s just giving you that extra boost to make your skin look more bright and even-toned. Besides its cool cocktail of acids, I think the fact that it contains niacinamide is pretty awesome, too, as that&apos;s an amazing ingredient for skin tone, elasticity and barrier repair. 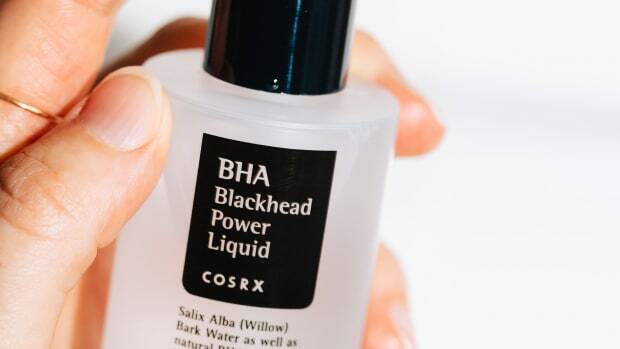 The bottom line: This is the rare, one-in-a-million skincare product where it becomes kind of impossible to live without it. Once you go P50, I don&apos;t think you go back! In the US, try Rescue Spa. Have you tried Lotion P50? What changes did you notice in your skin? What do YOU think is the all-time best beauty product?